Origin It was introduced in India as healing practices in Ancient Ayurveda. It was formed by Ayurveda 3000 to 5000 years ago. The traditional Indian folk cure which promote the oral hygiene and eliminates toxins from the body. The process includes swishing of oil in the mouth for eliminating bacteria that could turn into a plaque and makes the teeth appear yellow. Any oil could be used to perform oil pulling. Most of the people prefer coconut oil due to its various properties and furthermore health benefits. Coconut oil has lauric acid that helps to lower inflammation and wipe out bacteria. 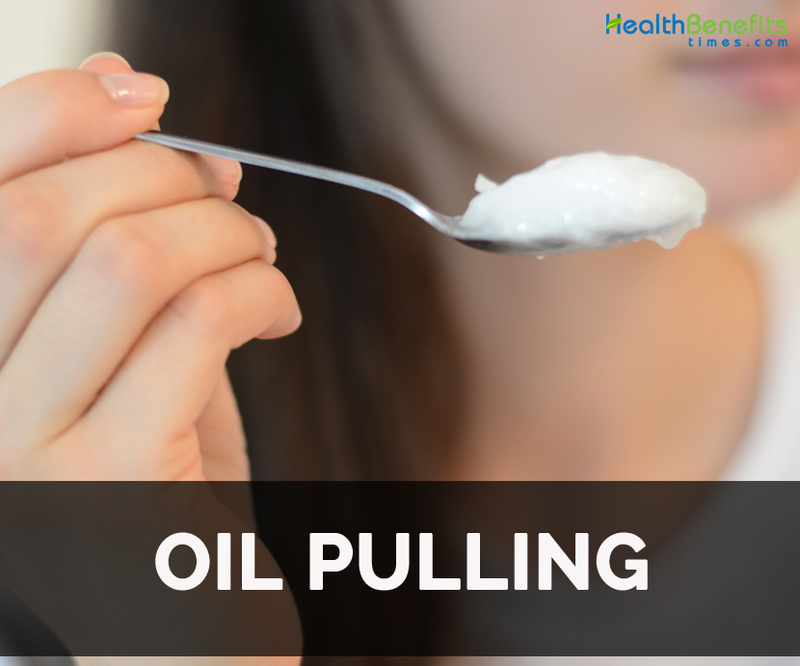 Oil pulling is done by putting a tablespoon of oil which might be olive oil, sesame oil or coconut oil and swish it for about 20 minutes. While spitting, the oil should be thin white foam. The clear or yellow oil shows that it is not done enough. After the oil is spit, it should be rinsed well. No one could imagine their life without flossing or brushing the teeth regularly. Tooth brushing has become the part of life. Until 1930s, nylon toothbrushes had not become the part of Americans. For thousands of years, our ancestors did not use brush their teeth. It was introduced in India as healing practices in Ancient Ayurveda. It was formed by Ayurveda 3000 to 5000 years ago. Sesame oils and sunflower are used for the prevention of decay, bleeding gums, oral malodor, throat dryness, strengthen teeth and cracked lips. The practice of doing swishing by placing a tablespoon of oil in the mouth for about 20 minutes is called oil pulling. The study shows that oil pulling if done with sesame oil helps to promote oral health by lowering Streptococcus mutan. It shows that oil helps to prevent the bacteria to the gum and teeth. It helps to alleviate plaque to promote gum and teeth health. The study shows that oil pulling helps to prevent plaque, gingitivitis and microorganisms which results in bad breath. Oil pulling has antiviral and antibiotic properties which help to clean as well as brighten the teeth. One should perform it for about two weeks to see the results. As oil pulling clears the toxic waste from the body it helps to increase the level of energy. Oil pulling reduces the bodily works. The presence of germs is the cause for diseases, inflammation and illness. It eliminates toxins from the body before it spread. 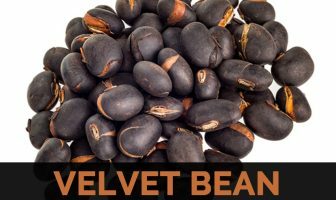 It helps to balance the hormonal changes and its functions. Migraine and headache is caused due to the under toxic stress. Oil pulling helps to eliminate bacteria from the body due to which these conditions could be treated. Oil pulling helps to eliminate toxins from the body and maintains skin health. Oil pulling helps to lower or treat skin issues and rashes. Oil pulling effectively reduce tooth cavities and eradicates bad breath. It eliminates Streptococcus mutant bacteria and other microorganisms which are responsible for tooth decay. It also deals with plaque-induced gingivitis. It is used for the treatment of various doshas imbalances. It prevents mouth dryness and lowers inflammation as well as burning sensation in mouth. To remain on safe side, one should consult a doctor or dentist before using. Some could experience headache, mild congestion and mucous drainage. If the oil is swallowed, then it could cause heartburn, indigestion or loss of appetite. If the technique is used improperly, negative side effects such as excessive thirst, dry mouth, exhaustion, muscular stiffness and loss of taste in mouth. The oil should not be swallowed as it is full of toxins. It should not be gargled in the throat. Other side effects such as blocked nasal passages, sneezing, coughing, urge to urinate and aggravation of health ailments. Children below five years of age should not use oil pulling. The people allergic to certain type should use other oil. It is a great substitute for mouthwash. If the oil does not turn white then it means oil pulling is not done properly. Oil pulling lowers the bacteria in mouth. It is considered that oil pulling detoxifies the entire body. It cures hangovers, headache, eczema, acne, allergies, psoriasis and hormonal imbalances. In Ayurvedic medicine, it is regarded as an oral detoxification procedure which is done by putting a tablespoon of coconut oil, sesame or olive oil and swishing it in mouth for around 10 to 20 minutes. It cleans the oral cavity. It extracts the toxins from the mouth. It provides adequate flow of dental liquid which is essential for the prevention of diseases and cavities. Coconut oil should be used for oil pulling to whiten the teeth. Native It was introduced in India as healing practices in Ancient Ayurveda. It was formed by Ayurveda 3000 to 5000 years ago. It treats various doshas imbalances. It prevents mouth dryness, inflammation and burning sensation in mouth. Side effects such as headache, mild congestion, excessive thirst, dry mouth, exhaustion, muscular stiffness and mucous drainage might be experienced. If swallowed, it causes heartburn, indigestion or loss of appetite. It should not be used to gargle throat. It should not be performed by the children below five years. It is used as a substitute for mouthwash. Oil pulling reduces mouth bacteria. Oil pulling detoxifies the entire body. It also cures hangovers, headache, eczema, acne, allergies, psoriasis and hormonal imbalances.